Cory Booker says his embarrassing "I am Spartacus" stunt! | The Fringe | Conspiracy, News, Politics, and Fun Forum! 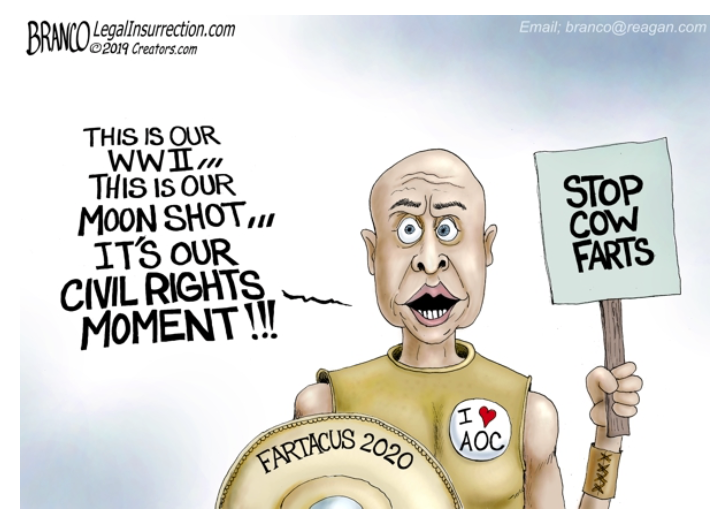 Cory Booker says his embarrassing "I am Spartacus" stunt! | The Fringe | Conspiracy, News, Politics, and Fun Forum! Cory Booker says his embarrassing "I am Spartacus" stunt! The-Fringe | Your #1 Source For Conspiracy, News, Politics, and Fun! Cory Booker says his embarrassing "I am Spartacus" stunt! Quote: says his embarrassing "I am Spartacus" stunt during the Kavanaugh hearings was one of his "prouder moments"
Ms. Spartacus in on the VIEW. LOL. Exactly where he belongs. Citizen37082, FallingDown, Frigg, Hazmat, TheOrderOfChaos, WNC likes this! Citizen37082, TheOrderOfChaos, WNC likes this! Mmmmkay_Ultra, TheOrderOfChaos, WNC likes this! Catch, FallingDown, Kraut the Rebel, TheOrderOfChaos likes this!